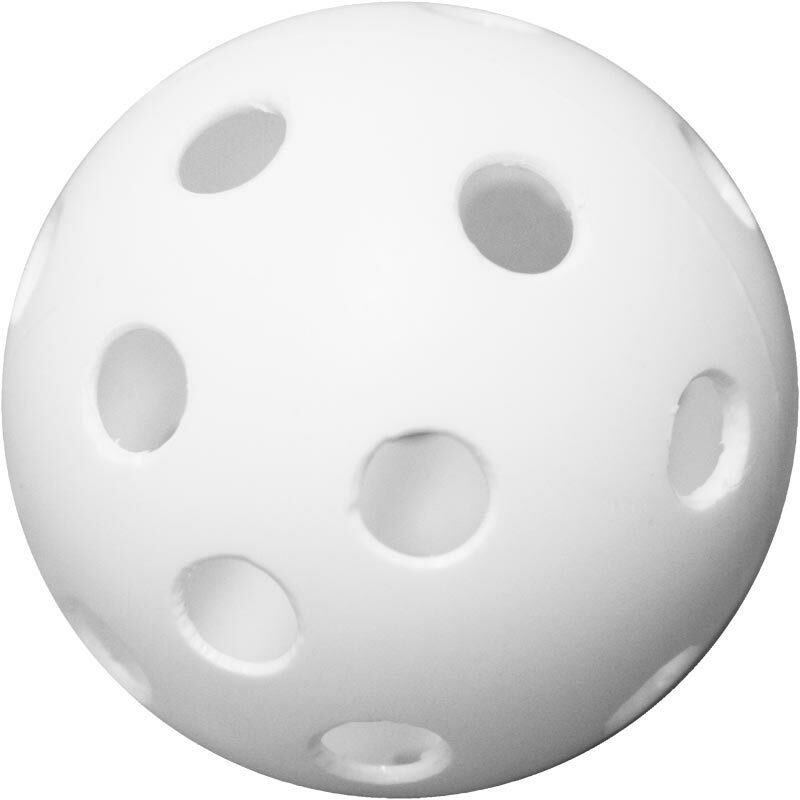 Air Lacrosse Ball - a soft, lightweight plastic ball, ideally suited to the games of Lacrosse. These robust balls are perforated with holes that reduce air resistance. 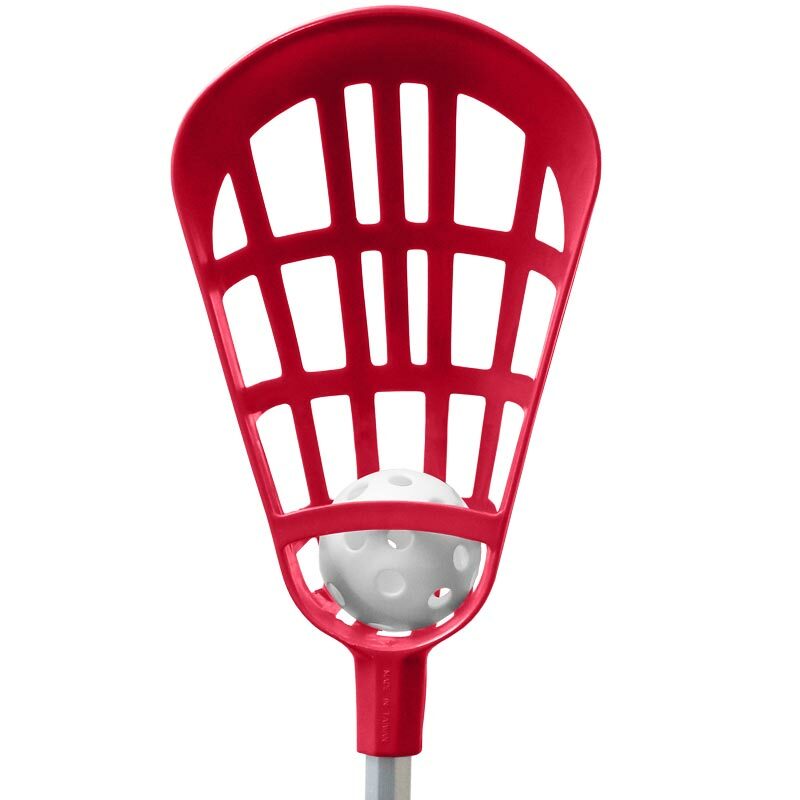 Lacrosse Balls are specifically designed for use with lacrosse sticks and are lightweight to reduce the risk of injury.